Abu Dhabi National Oil Company (ADNOC) will look for more opportunities in India's downstream segment as it plans to expand its contribution to the country's strategic oil reserves, the company's chief executive officer said on Monday. The company is in talks with strategic partners for downstream opportunities in India. ADNOC also is expected to partner with Saudi Aramco for the planned mega refinery at Ratnagiri in Maharashtra. "India is very high on our strategic agenda and expanding our share in India’s strategic reserve would be an item on the agenda to be discussed (with the Indian government)," said Sultan Ahmed Al Jaber, speaking on the sidelines of the Petrotech 2019. The Indian government is on a lookout for private partners to strengthen its strategic oil reserves. "We are working with strategic, like-minded partners in India. We want to expand our scope in refining and petrochemicals, given we can bring our own crude," Jaber said. 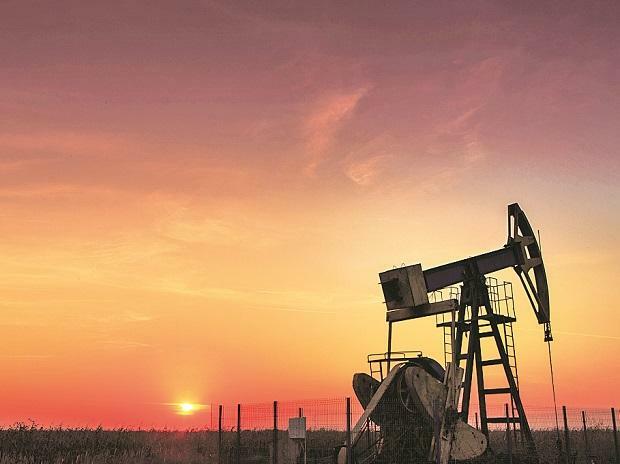 As India’s demand for fuel continues to grow steadily, it is expected to attract interest from foreign crude oil suppliers in a bid to secure their fuel market. On ADNOC's role in the Ratnagiri refinery, Jaber said, "We are still at the very early stage of defining the scope and the scale of the project and working closely with our partners at Saudi Aramco and our counterparts in India." The mega refinery project, to be developed by the three domestic oil marketing companies — Indian Oil, Bharat Petroleum and Hindustan Petroleum — along with the two foreign players, continues to face land acquisition challenges.